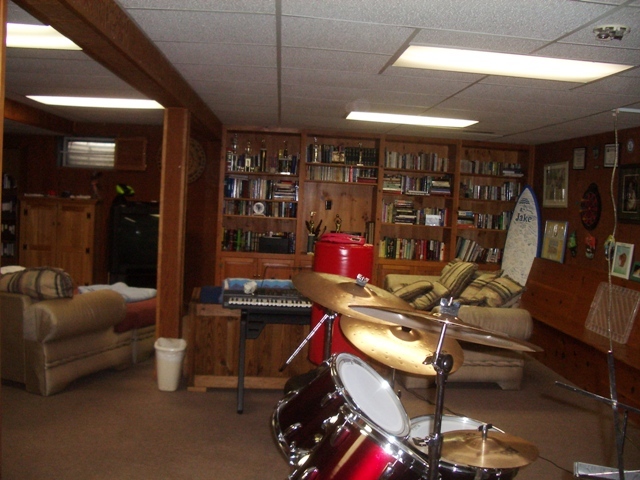 Did you check out the links to the left to show the possibilities of what a Man Cave can be? We don’t except you to pull it all off on your own, which is why we are here to help. Whether it’s reworking a whole room, doing so on a tight budget, rearranging a disorganized mess or just picking the right color and wall art – design help is on the way! Send us an inquiry email or call us directly for a consultation. Have a Photo on-hand? Email it. 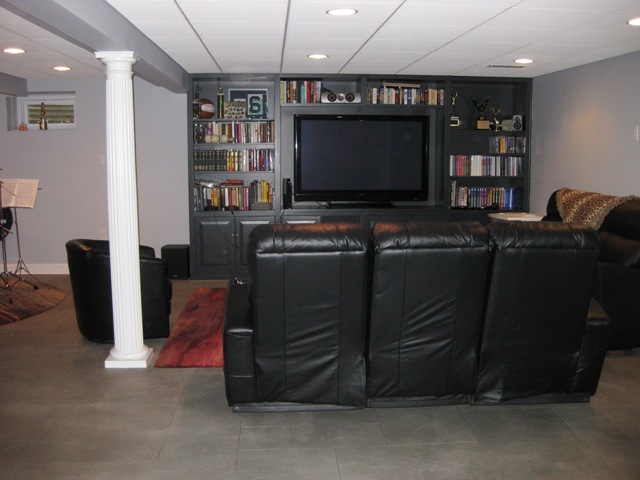 Don’t forget to enter your MANCAVE to our SUMMER ROOM MAKEOVER CONTEST.